KBC KIDZ – Do you have a party that needs planning? KBC Kidz is a one-stop shop that will make any get-together more exciting. They offer everything from costumed characters to themed cakes. 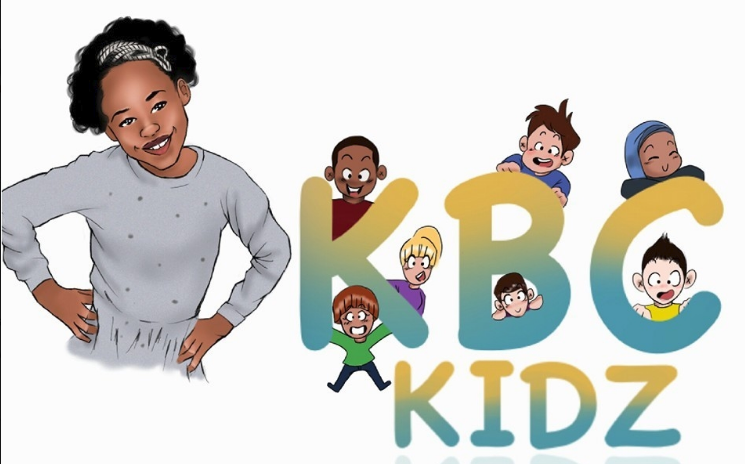 KBC KIDZ is owned and operated by two mothers who noticed a void in the market for children’s entertainment. Through out the years our company has made it a priority to help each parent give their child memories that last a life time. Serving Northeast Ohio and PA.